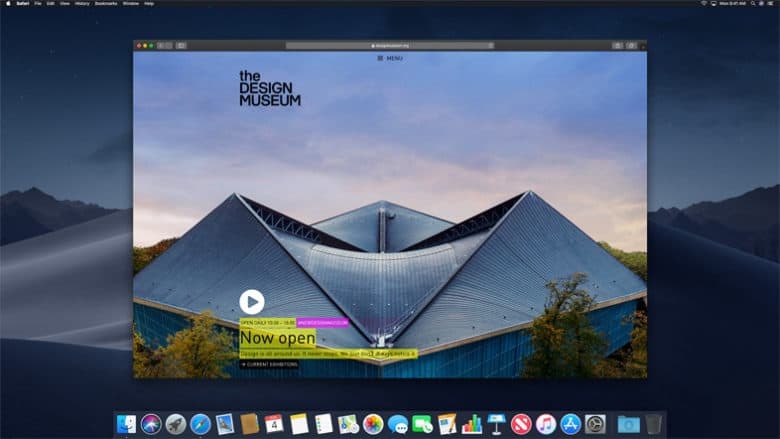 Safari's Dark Mode looks stunning in macOS Mojave. The latest version of macOS is finally here. MacOS Mojave adds Dark Mode, Dynamic Desktop, Finder Stacks, and a fantastic redesigned Finder. 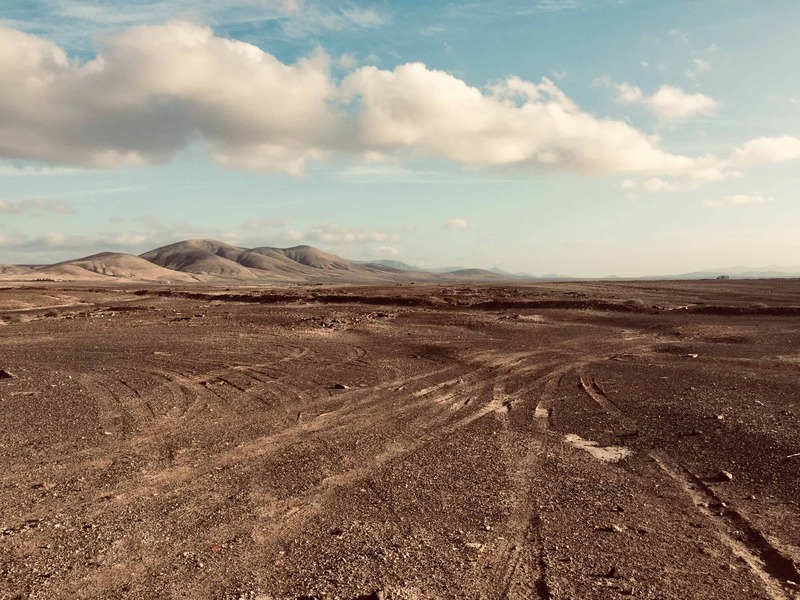 While your Mac is updating to the latest version, you may enjoy reading the rest of our Mojave coverage. Check it out. Is you Mac ready for Mojave? Can your Mac even run Mojave? Find out in our awesome how-to. There are many reasons to look forward to Safari in iOS 12 and macOS Mojave. Here are six of them. Will your Mac run Apple’s newest operating system? Find out which devices work with macOS Mojave. Apple has finally added tab favicons to Safari in iOS 12 and macOS Mojave, so you can actually see what tabs you have open. Welcome to the future. Did you know that your own Mac can change its wallpapers throughout the day, mimicking Mojave’s shifting Dynamic Desktop? Here’s how to set it up. 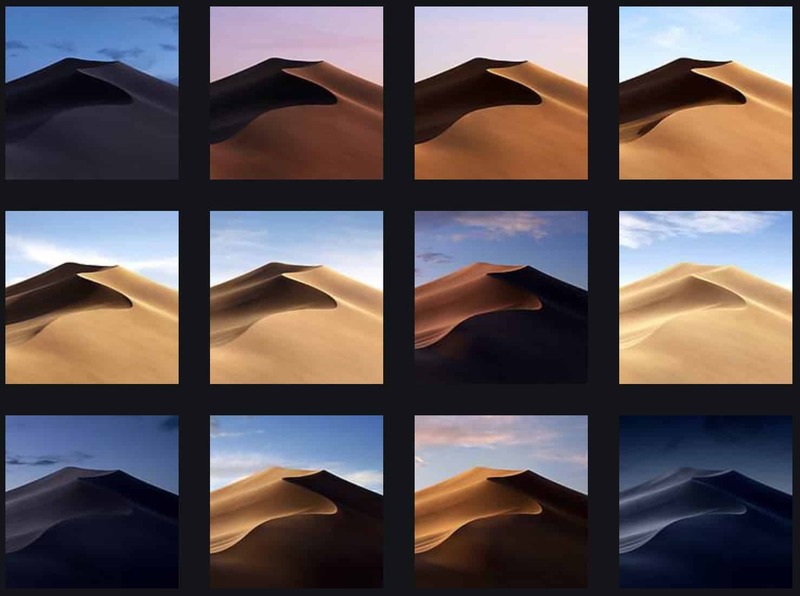 Want to use Mojave’s neat desert dune desktops on an older Mac? Grab them here.